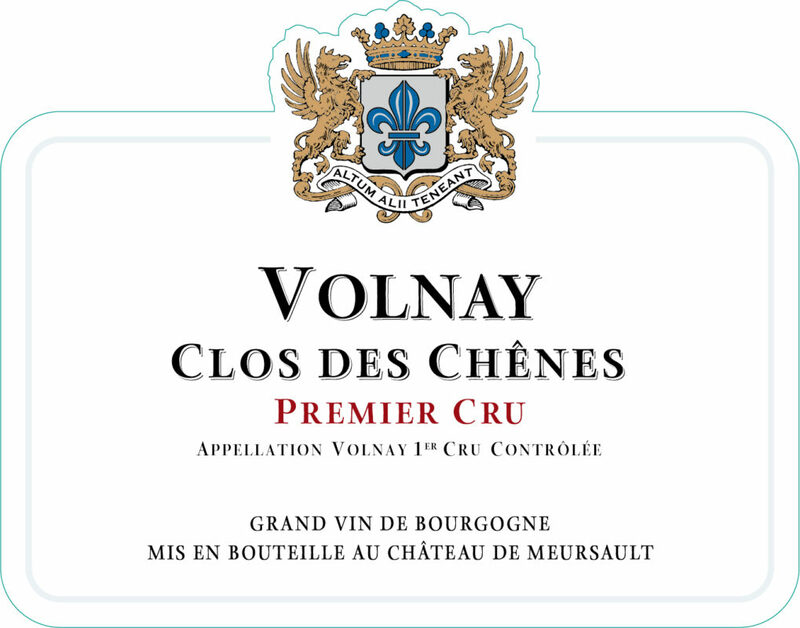 This Premier Cru comes from one parcel situated in the upper part of the hill with white clay soils. This wine is generous and powerful. It posses dense aromas of cacao, spicies and black fruit. On the palate, the wine is rich and full bodied, with beautiful finish full of tanins. A great cellaring potential. This 2013 vintage has a beautiful freshness supported by a dense aromatic structure and tight tannins. 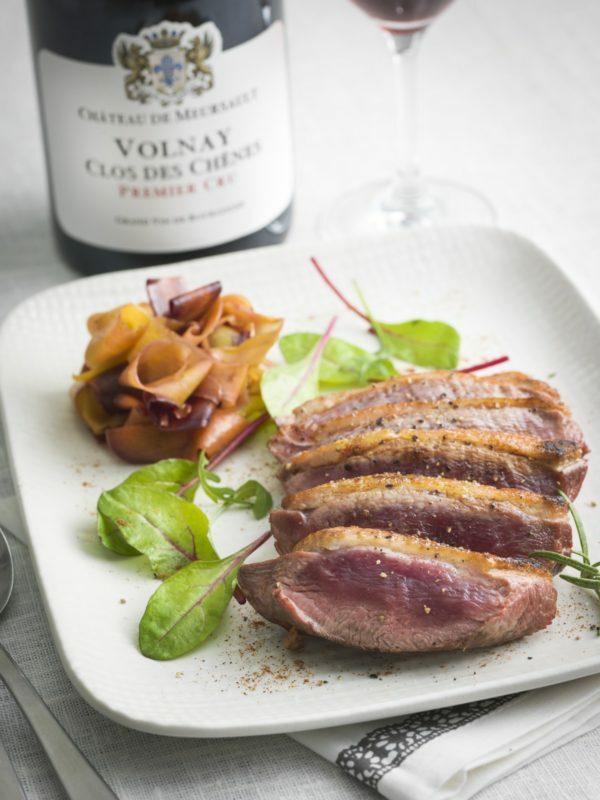 This vintage offers a pretty dark ruby colour, pleasant aromas of cherry and spices. The palate is described as frank on the attack, well textured, with firm tannins, even vigorous on the finish. The nose is beautifull with black cherry notes, spices and licorice. The palate is rich, with great nobility and a fleshy finish. The garnet colour is intense. The aromas are deep and marked by black fruits. On the palate, this wine is concentrated, full and harmonious. The nose has black fruit and spices notes. The palate is caracterized by fleshy matter and very present tannins. It's a great wine to keep.